It is as simple as that. God does not look at the car you are driving. Nor does he care how big and expensively furnished your home is. 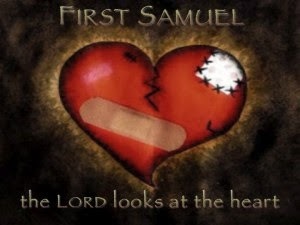 God is looking at your heart. Are you a cheerful giver? Do you love unconditionally? Do you treat your neighbor as you would yourself? Revelation 22:12 And, behold, I come quickly; and my reward is with me, to give every man according as his work shall be. Wait On The Lord They Say.